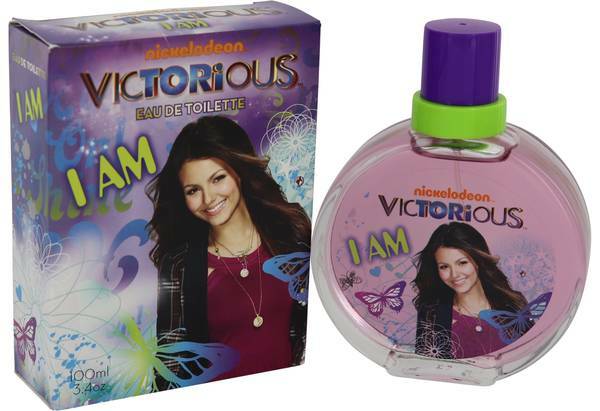 Victorious I Am Perfume by Marmol & Son, Victorious I Am is a sweet and feminine perfume that will appeal not only to fans of the Nickelodeon hit show but to young women everywhere. 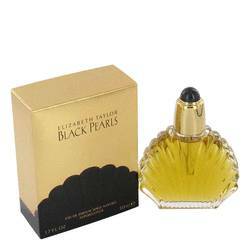 It is an exciting and floral scent that is perfect for any occasion. The fragrance opens with top notes that will entice you with mandarin, water lily and pomelo. The heart notes include night blooming jasmine and muguet petals and the base notes add warmth and depth and consist of musk and sandalwood. The packaging Read More Read More for this perfume is eye-catching and easily recognizable with a picture of the main character, Tori Vega, displayed in vivid color on both. Marmol & Son was founded in 1996, in the United States of America. It works in collaboration with many well-known television shows to create fragrances that are recognizable to viewers, not only for children and teens but also adults, with the first collection for grown-ups introduced in 2006. All products are original, authentic name brands. We do not sell knockoffs or imitations.